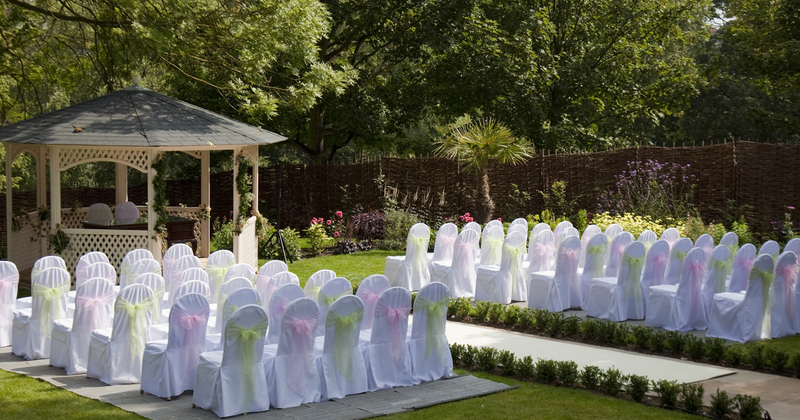 Outdoor weddings are incredibly popular at Warwick House, especially during the summer months. There’s something special about being able to recite your vows surrounded by stunning foliage on a beautifully landscaped terrace under the warmth of the Summer sun, hopefully with a refreshing breeze keeping you cool. 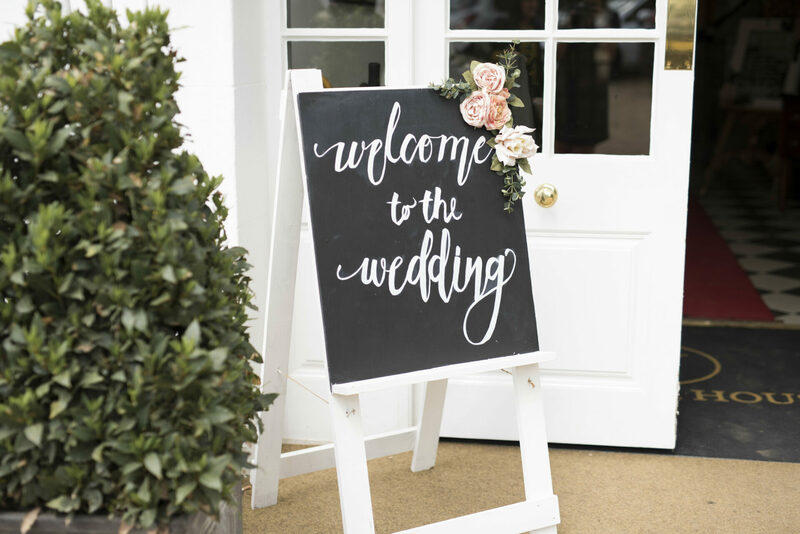 If what we’ve just described sounds like your idea of heaven for your special day then we’d recommend hosting an outdoor wedding at Warwick House. 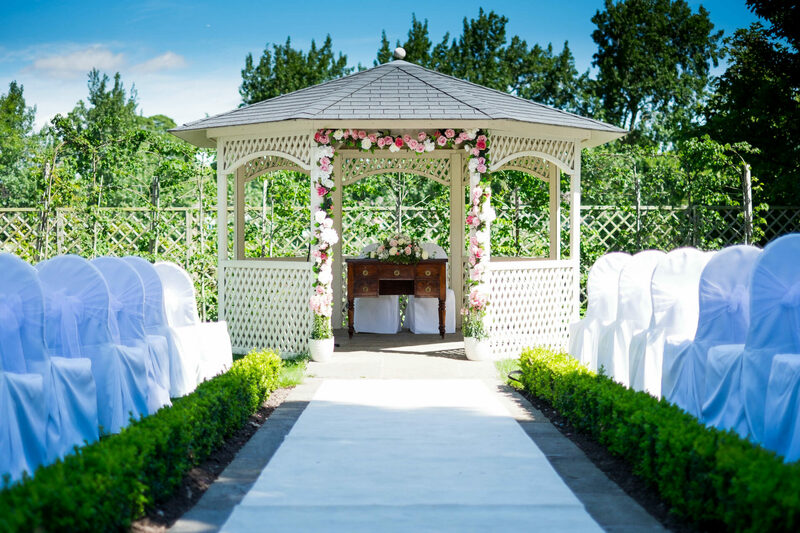 All of our outdoor celebrations are contained within our landscaped terrace, with our licensed Gazebo available for the ceremony itself. 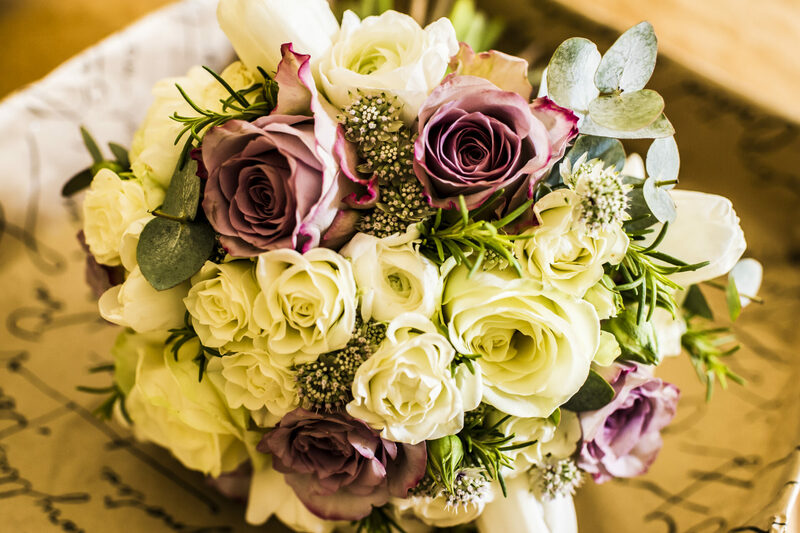 As for the theme of your wedding, that’s completely up to you – mother nature offers you a stunning, versatile backdrop that can be moulded to suit your chosen colour or theme. 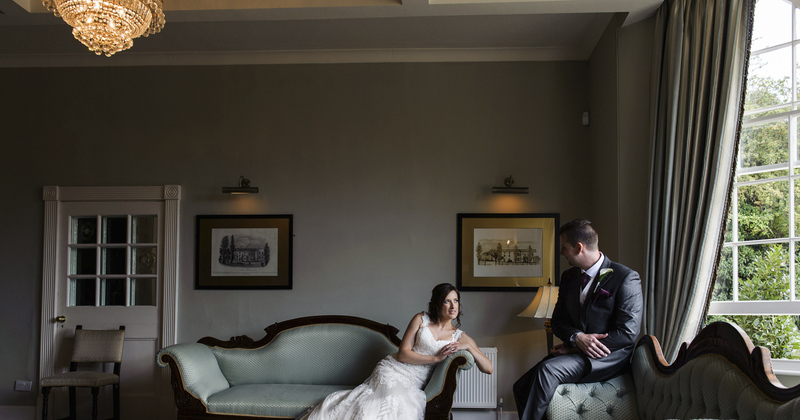 Plus, there’s the added bonus of having our statuesque 19th century listed building to include in some of your photographs. 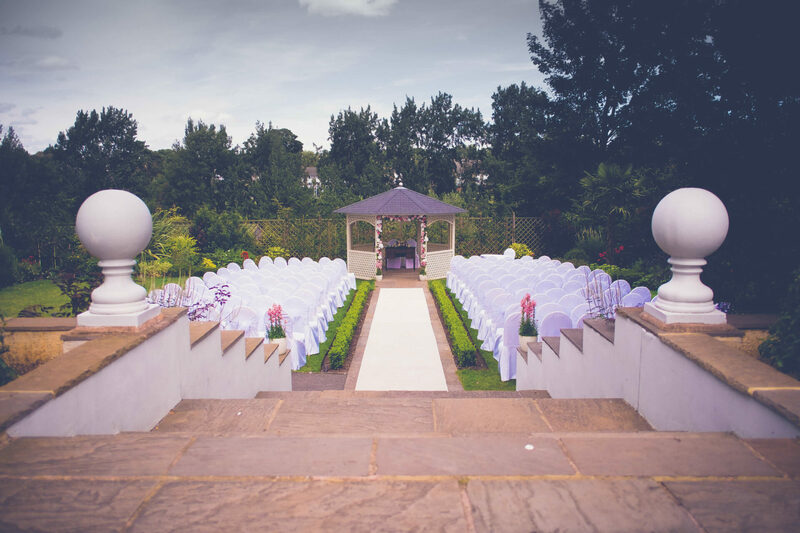 Outdoor weddings at Warwick House are suitable for couples planning both large and small weddings, able to comfortably host up to 200 guests on our terrace, meaning that numbers are something you shouldn’t be too concerned about. 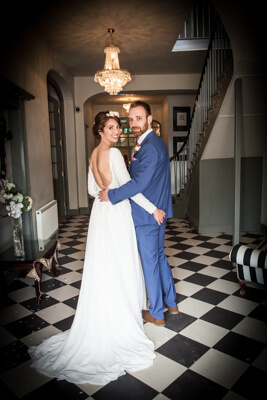 If your heart is set on an outdoor wedding and you think that Warwick House might just be the venue for you, then please get in touch with us using our contact form. 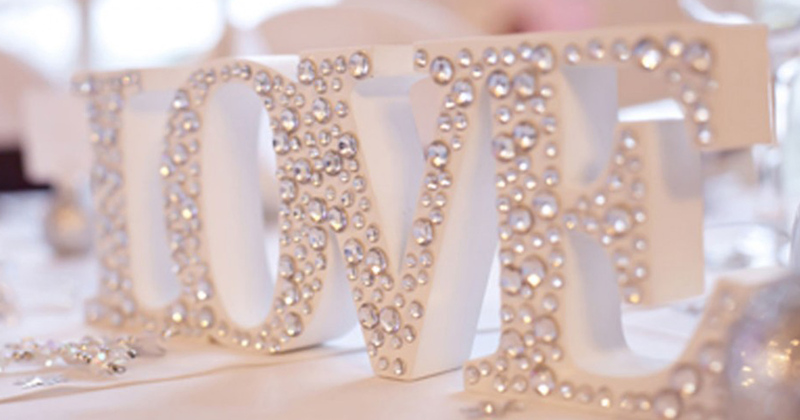 However, if you’d like to get a bit more information on our venue and what we can offer for your special day then please download a brochure using the form at the bottom of this page.